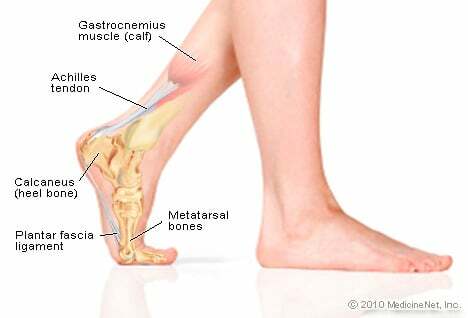 Due to flatfeet the bottom of my left foot hurts to walk on or painful, my left ankle swells, and the bottom of my foot swells too. There are times I can't walk on stand on it. I don't know which doctor to see. Due to my flatfeet I have serious lack of calf muscle development. I have excruciating plantar foot pain when standing for long periods of time. What treatment was effective for your flatfoot? What was the cause of your flatfoot?